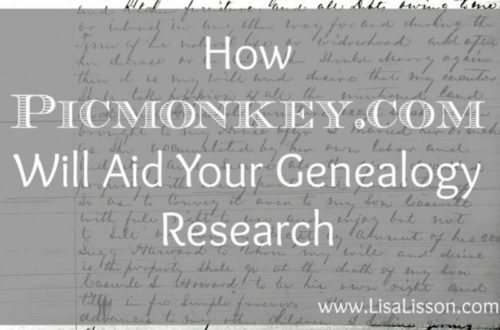 Delve Into Your Ancestor's Occupation | Are You My Cousin? 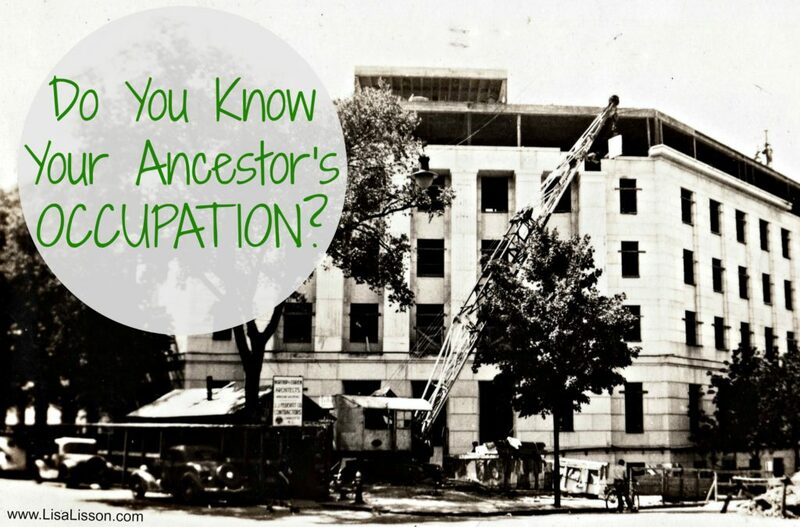 Do you know your ancestor’s occupation? Have you ever used that occupation as a means of learning more about him (or her)? I am guilty of overlooking information that a person’s occupation can tell me. You, too? 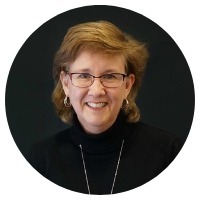 Specifically, Connie Howard worked on the NCSU Bell Tower and Meredith College’s Johnson Hall. 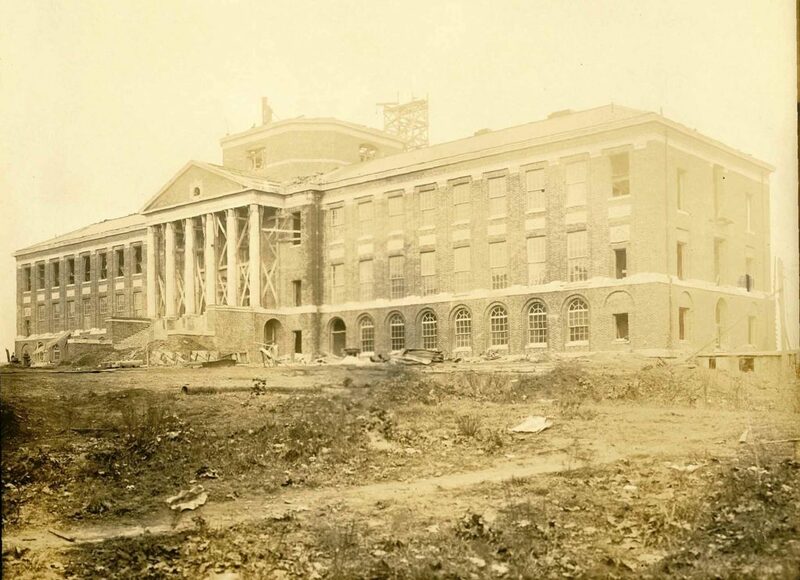 Did these institutions have photographs of their construction in the 1930’s? Could I possibly learn more about Connie Howard in their records? I first contacted Meredith College (an all female institution) and inquired if they had photographs of the construction of Johnson Hall and any information on the construction company. Information on the construction of the college is contained in the Board of Trustees’ records and mostly pertains to the general construction of the campus. Johnson Hall was completed in 1926. This fits with the oral history and the timeline of the Howard family. Connie married Mattie Maddox in 1914 and had four children. The Howards resided in Broadway, Lee County, NC. His children reported he was usually “away” during the week doing construction. In the mid-1930’s Connie Howard continued his construction work in Raleigh, NC. 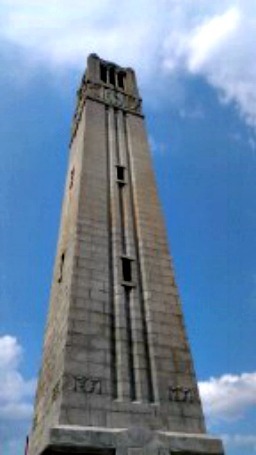 Connie Howard was the crane operator for the completion of the North Carolina State University Bell Tower. Connie can be found in the Raleigh City Directories for 1935-1937. He lived at 614 W. Hargett Street and his occupation was listed as “hoisting engineer”. 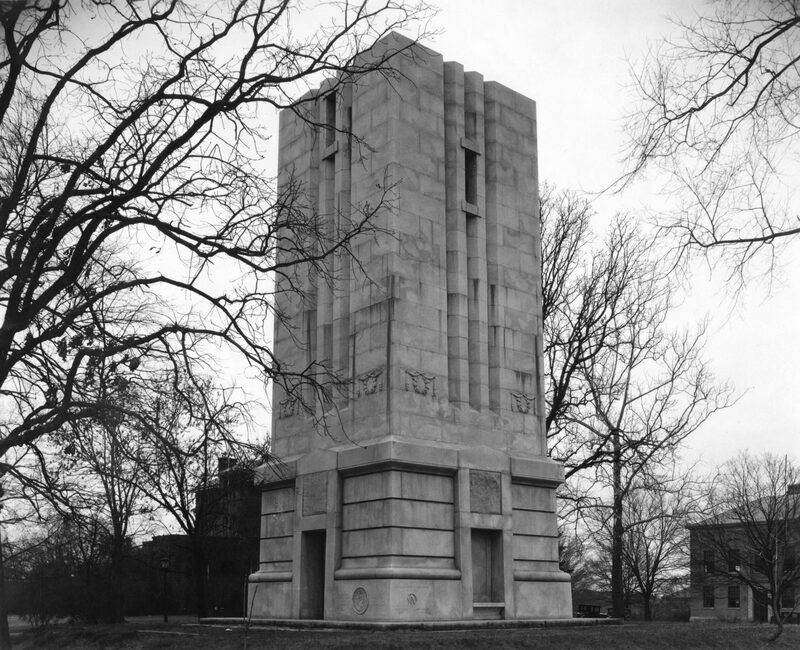 The Memorial Tower (or Bell Tower as it is referred to today) was begun in 1921. Construction of the tower was halted during the depression and completed as a WPA project from 1935-1937. 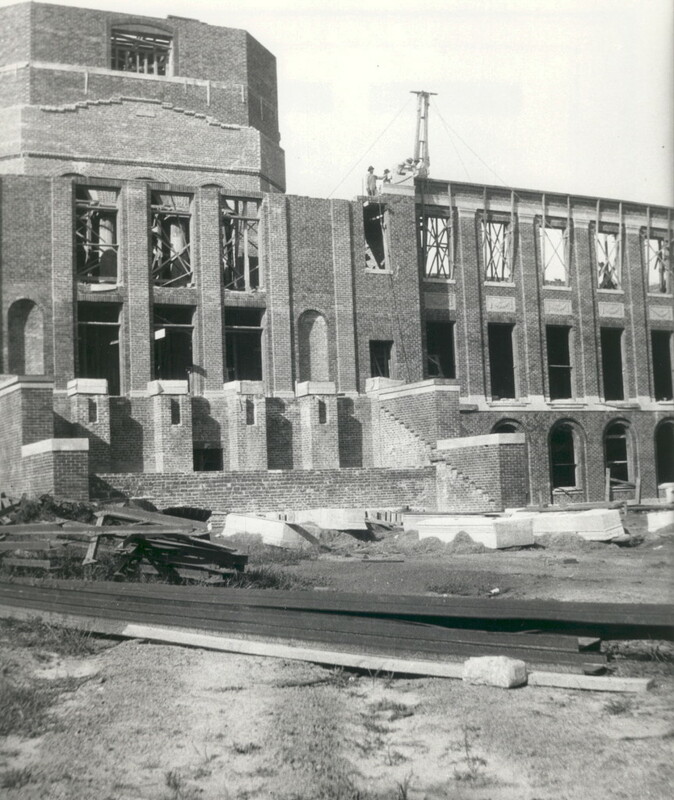 This photograph of the incomplete Bell Tower is found in the Special Collections Research Center at NCSU Libraries. NCSU Memorial Bell Tower 1924 (Source) Memorial Tower, Special Collections Research Centers at NCSU Libraries. A video on the NC State YouTube channel shows the history of the Bell Tower. At the 25 second mark, video of the crane hoisting a granite block into place is seen. Was this Connie at work? Very possibly. Regardless, I gained a better sense of the type of work he performed. 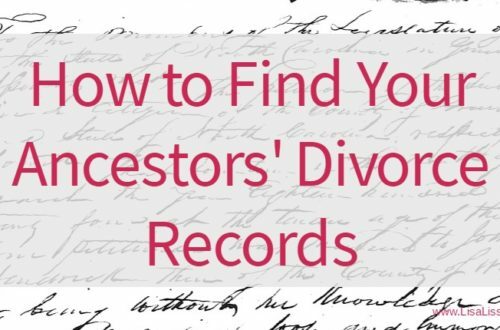 Look closely at your ancestor’s occupation. What did you learn? 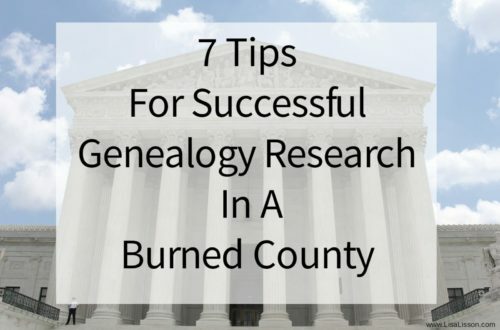 Were able to place your ancestor in a place and time due to his occupation? Did you gain a better perspective on his or her life? Did you discover an unusual occupation? Share what you found in the comments below. 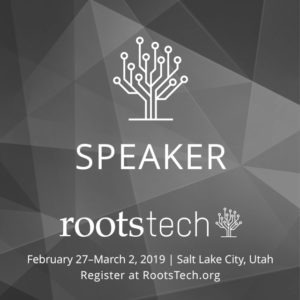 Occupation has been a very helpful way for me to track one of my ancestors. He happened to have a first and last name that was shared by several other people in the city where he lived. 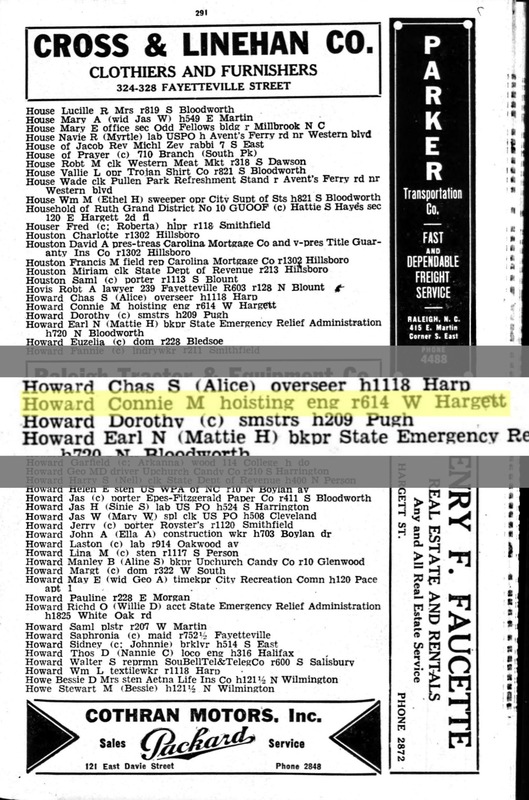 Through census records and city directories I have been able to follow him and be reasonably certain I have the correct Harry Schaffer in Philadelphia in the early 1900’s because of his steam fitter/pipe fitter occupation. I still haven’t found records for either his birth or death, but I’m certainly not giving up on my husband’s very elusive grandfather! My paternal great-grandfather, who immigrated from Leitrim County, Ireland, to Manhattan, worked as a “calenderer” in the early 1900’s. Machines called calenders were used to stretch, press, smooth or starch cloth to finish for market. When I read this on a census, I had to look-up the meaning – it shows the beginning of our Industrial Revolution. Quite fascinating to me!! I would have had to look that up, too. That’s an interesting term. n directories to near Boston where the ‘California Bulletin’ was a sub-publication of the “BULLETIN’. Which totally made sense now, as the family moved from Massachusetts to California in 1907. Following Simon’s occupation made all the difference in the Family story! Your article is golden! 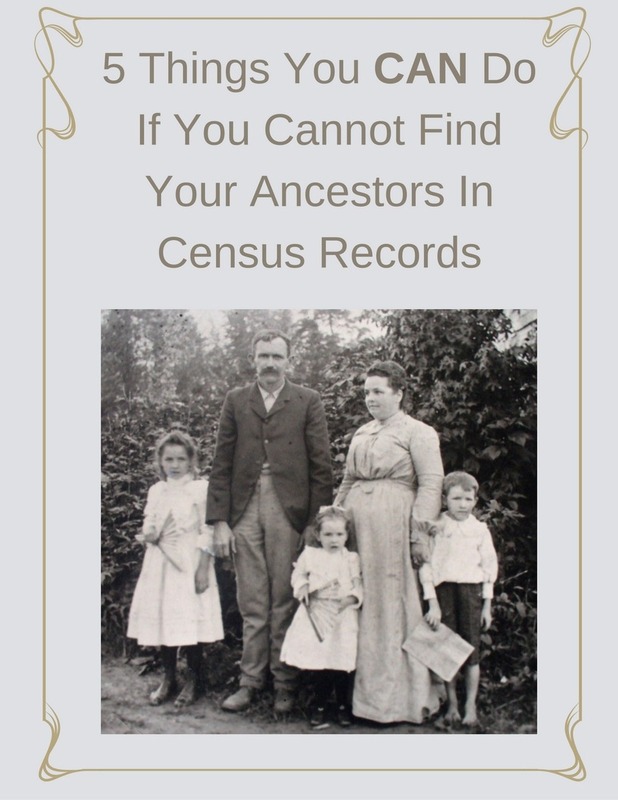 In reviewing census documents and specifically City Directories, I found to my surprise, that my great grandfather did not emigrate from Montreal to Fall River, MA in the late 1890s to work in the textile industry. I found that he worked as a clerk – first for Tea companies, then dry goods, clothing and insurance companies. 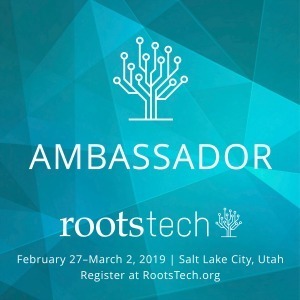 I was able to cross-reference his work address to find the company and in some instances I even found an ad in one City Directory. I am still interested in visiting a textile mill one day, but not to retrace my ancestor’s steps.